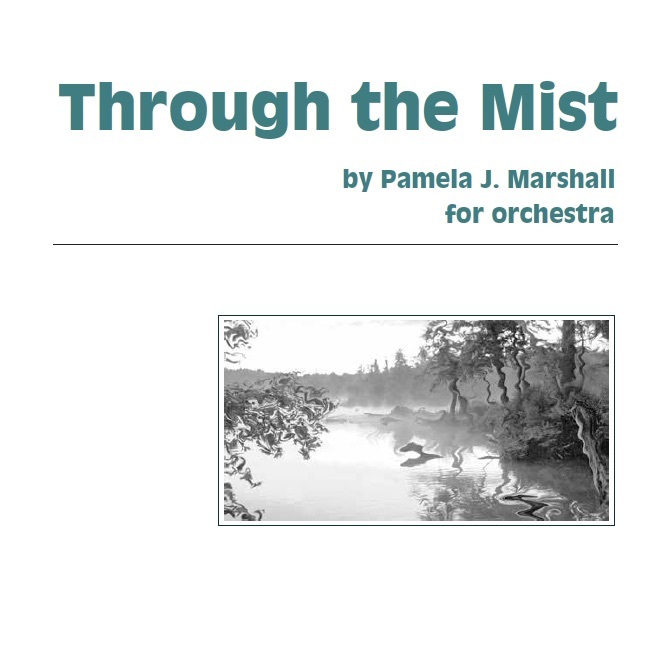 Through the Mist is my impressionistic musical interpretation of being immersed in a nature-filled place. 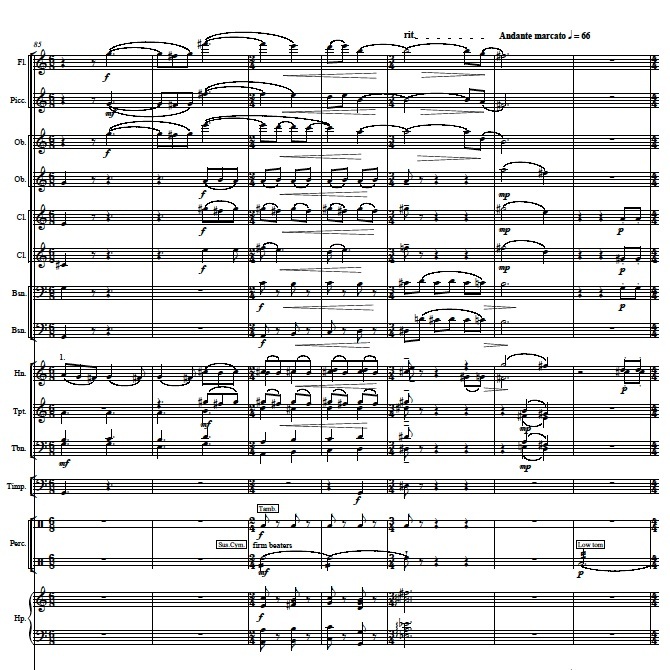 The first movement, Ashuelot Sunrise, marked Allegretto, is a rhapsodic cadenza. Shifting rhythms and rubato keep the music from settling into a regular pulse. 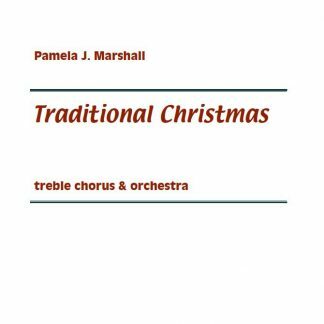 The phrases become more complex and build to a climax in a tonal center of D. A transition takes the music to a d minor coda with strings declaiming a dramatic line against a pulsating accompaniment by the rest of the orchestra. 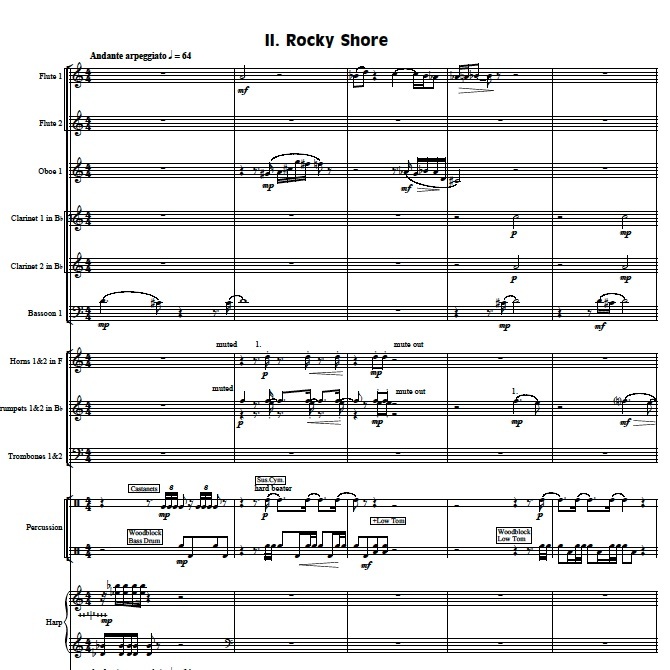 The second movement, Rocky Shore, marked Andante arpeggiato, is more austere and hesitant, with minor seconds and a knocking motive, which builds to the hammered octaves at the climax. 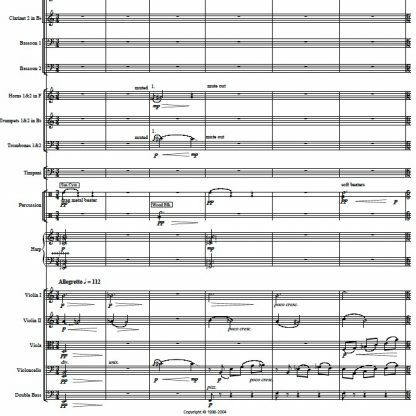 The third movement, Nocturne, marked Andante sonore, begins with the sound of a romantic, tropical song, which returns several times, hauntingly incomplete. 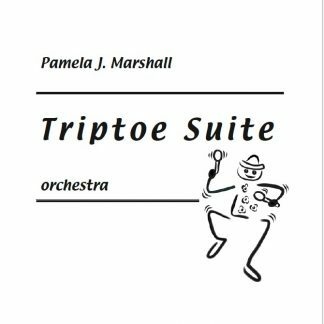 The movement finally settles into the implied opening key of E minor with rhythmic references to the knocking motive of the second movement. 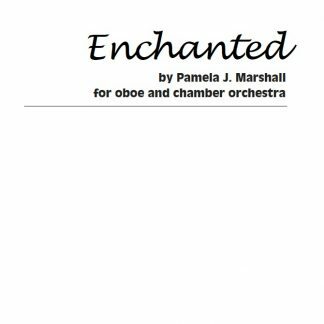 The orchestration is impressionistic, with prominent touches of color from the percussion. The texture is sometimes rather transparent, making the piece of medium difficulty. The orchestral version of Through the Mist is based on a trio for flute, violin, and guitar or harp (Through the Mist trio), which I wrote as a charitable donation for the annual Christmas charity lottery-auction where I worked at the time. 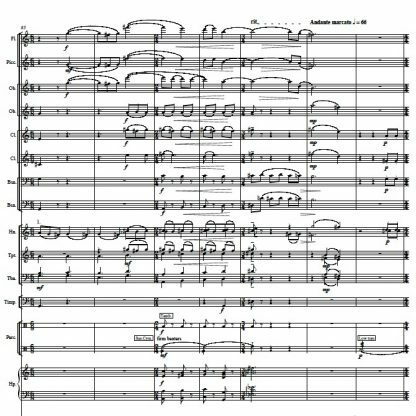 Listen to a demo recording of a reading session by the Concordia Orchestra in New York. 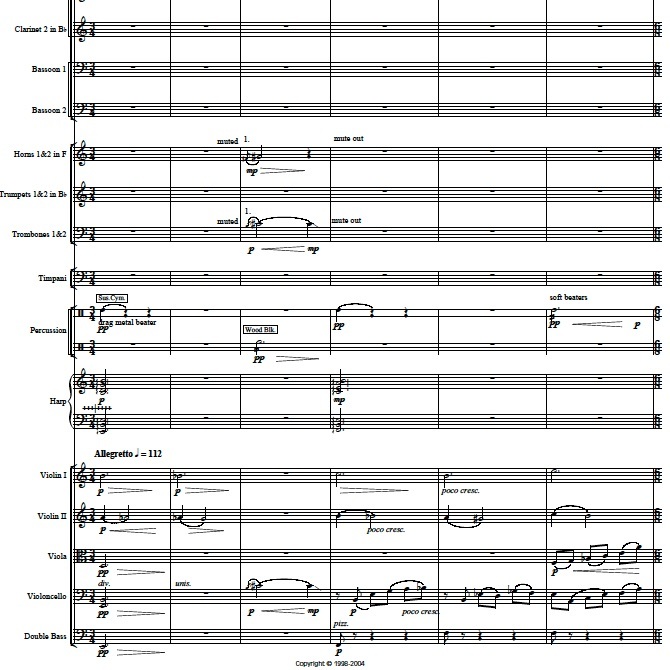 Some revisions since that reading make the score slightly different from what you’ll hear. 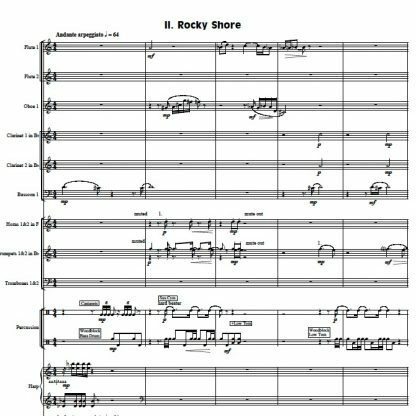 Add the free PDF score to your cart with the button at the top of the page, then rent the parts for your upcoming concert! Amateur orchestras: Use the code AMATEUR-RENTAL for a generous discount when you rent parts.